XX265 model serves for all tastes with three different display options at different dimensions. 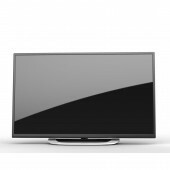 The 22" LED and 24" LED BMS models have very competitive bezel dimensions which are the main discussion point for end user nowadays. 32" and 39" models have different kind of display called direct LED where LEDs are located all over the backside of display directly positioned to the audience. The model has visual enhancement of "real black" where edge-lit products mostly have troubles while still keeping the considerably thin depth compared to the other competitors' direct-led models. Plastic cabinet design is differentiated from conventional models with overall texture and glossy surface left below the screen for logo and visual illusion. Depending on its BMS method of production the model is very cost effective while still have sense of design touch. The table top stand design has continuous form flowing from back to the audience through its chrome effect bar. So, both the cabinet design and stand design complements each other. The model is quite simple by means of assemble of front and back cabinet. but, the mould of front cabinet is quite challenging with the texture all around and partially gloss area. The texture is same as the back cabinet - not so rough sand texture- so that they keep an integrated design element. The gloss area has high quality surface thanks to the front cabinet master batch is polycarbonate. Burak Emre Altınordu, Vestel ID Team, 2012. 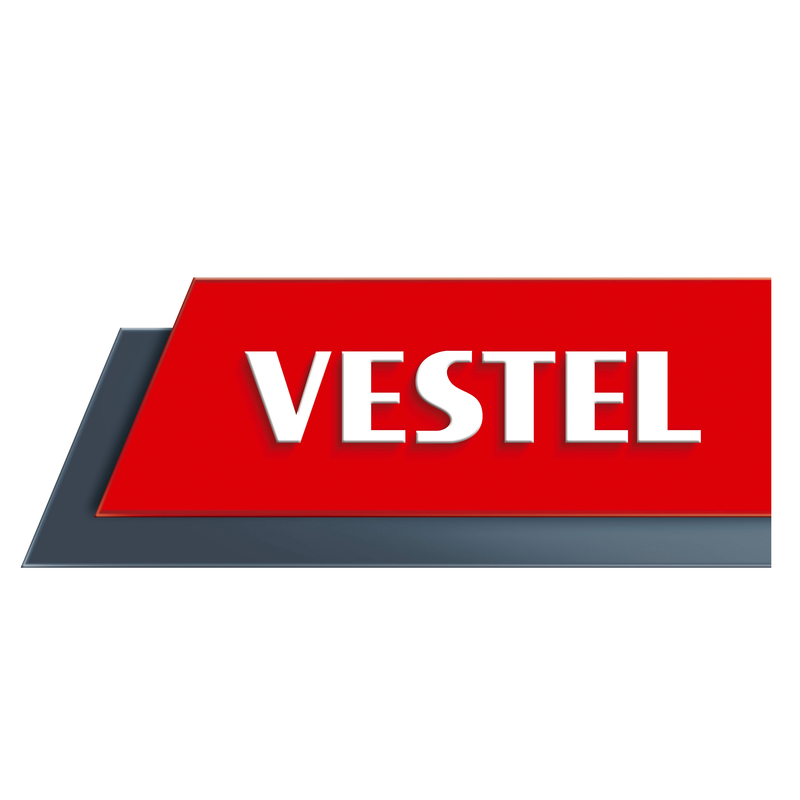 Vestel Electronics is world's one of the leading consumer electronics design, development and production company. It is located at Turkey, Manisa. Xx265 Led Tv Led Television by Burak Emre Altınordu, Vestel Id Team is a Nominee in Digital and Electronic Devices Design Category. · Click here to register today inorder to be able to view the profile and other works by Burak Emre Altınordu, Vestel ID Team when results are announced. 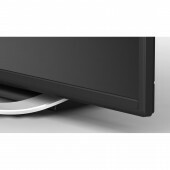 Xx265 Led Tv Led Television by Burak Emre Altınordu, Vestel Id Team is Winner in Digital and Electronic Devices Design Category, 2012 - 2013. · Press Members: Login or Register to request an exclusive interview with Burak Emre Altınordu, Vestel ID Team. · Click here to register inorder to view the profile and other works by Burak Emre Altınordu, Vestel ID Team. Did you like Burak Emre Altınordu, Vestel Id Team's Consumer Electronics Design? 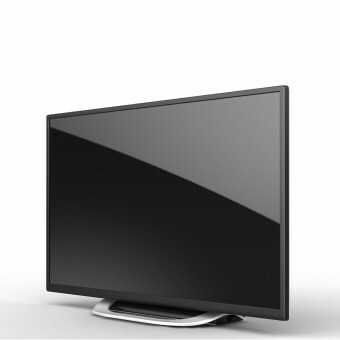 Did you like Xx265 Led Tv Led Television? Help us create a global awareness for good consumer electronics design worldwide. Show your support for Burak Emre Altınordu, Vestel Id Team, the creator of great consumer electronics design by gifting them a nomination ticket so that we could promote more of their great consumer electronics designs.